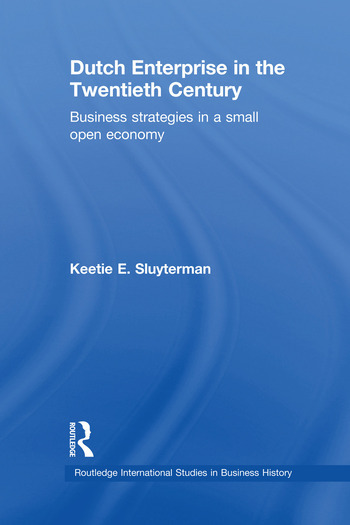 This is the first book to summarise the twentieth century economic history of the Netherlands from a business history perspective. It has a broad historical coverage of Dutch business development including in particular the major multinationals such as Philips, Shell, and Unilever. Although focused on Dutch business it has a strong international flavour. Keetie E. Sluyterman is at the research Institute for history & Culture at Utrecht Universiteit.